Faulkner Wines produce wine in the south of France (Provence) at their winery, le Grand Cros, and also sell fine wines under the Jules label. 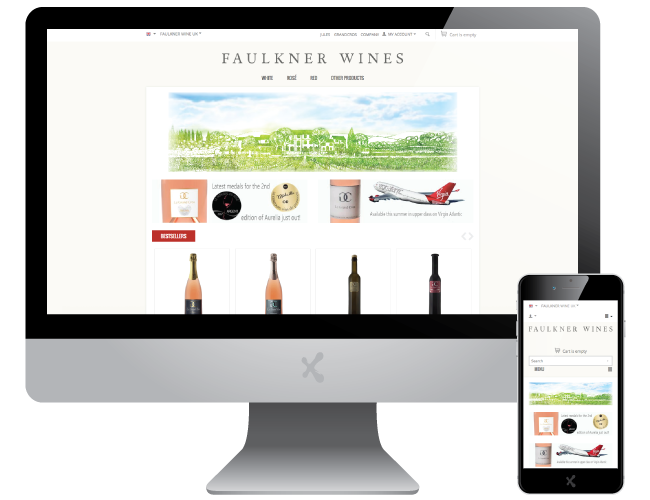 ExtraDigital have been asked to help maintain their three websites plus develop their online wine shop. The shop is both multilingual and international, needing different delivery options by country and different currencies, as well as a choice of language. The shop uses the eCommerce platform, CS-Cart, which ExtraDigital have many years’ experience with, especially with multilingual stores. CS-Cart is a well established piece of eCommerce software that is downloadable so the software is fully owned by the shop owner. It integrates with many payment providers and includes a useful set of optional add-ons. For those more interested in the wine, Le Grand Cros specialise in rosé wines and have recently won numerous awards including the 2017: The Global Rosé Masters, Silver Medal and the 2017: Wines Provence Contest, Gold medal. In fact, the 2017 wines on their website shows an impressive array of medals which is why they are attracting interest. 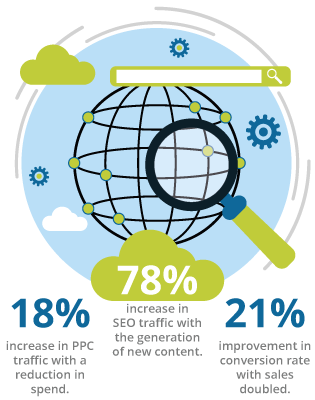 To find out how ExtraDigital can help improve your eCommerce store, whether it be CS-Cart or another eCommerce CMS, you call +44(0)1227 68 68 98. Alternatively, tell us a little more about your requirements below.